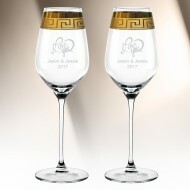 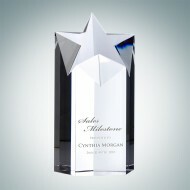 A unique design and style that will surely turn heads and capture the moment, make your upcoming event worthwhile with this corporate award. 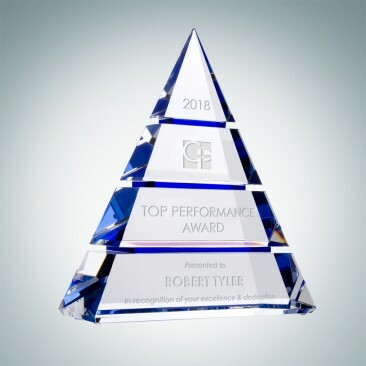 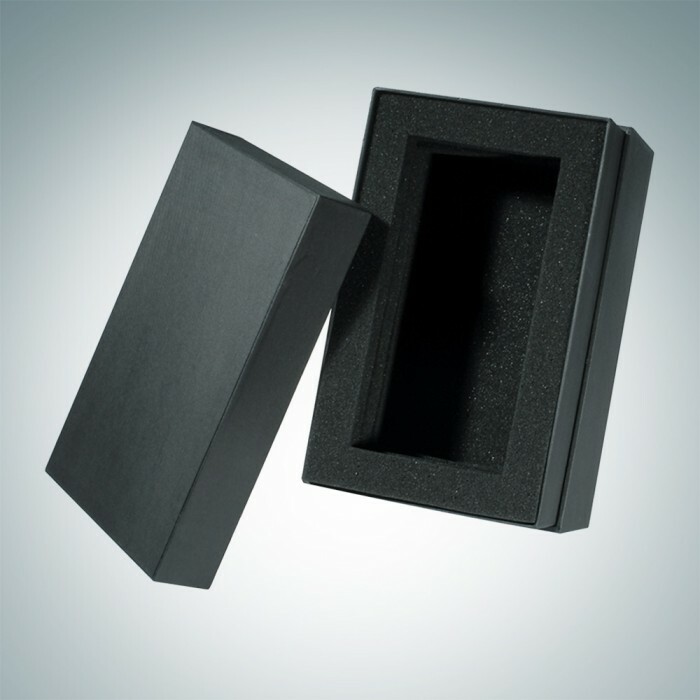 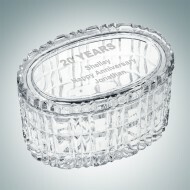 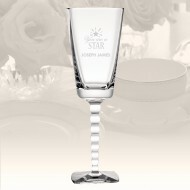 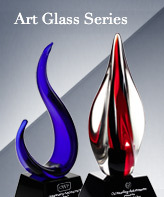 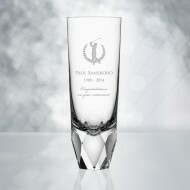 This optic crystal award is available in three sizes; 6-3/4", 8-3/4" and 10-3/4" Height; 3/4" thickness. 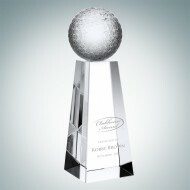 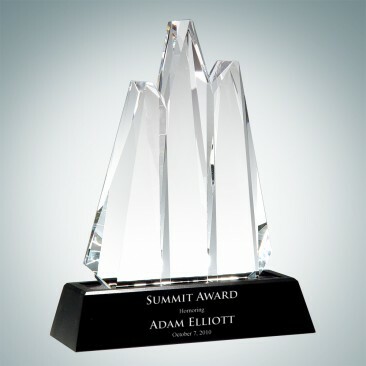 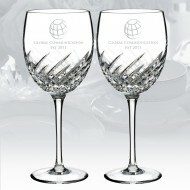 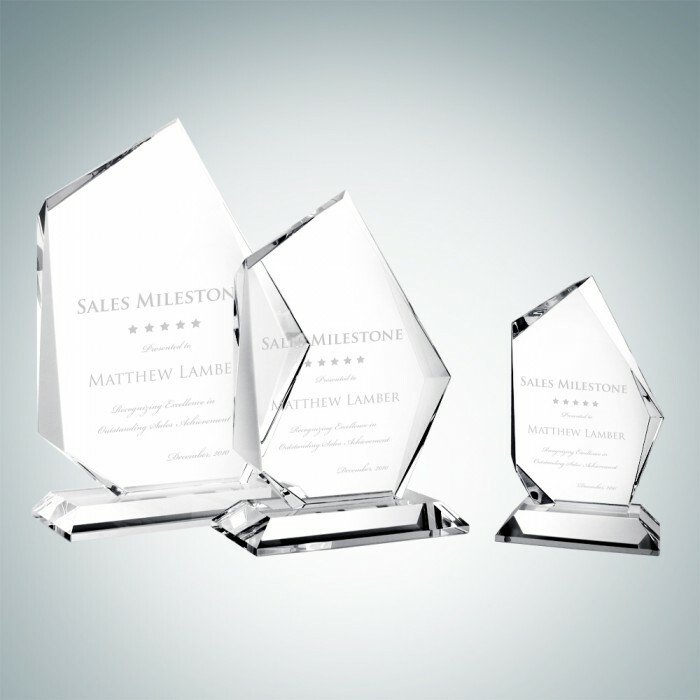 Give this Optical Crystal Prestige Summit Award to those who display daily achievements and a commitment to success. 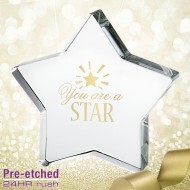 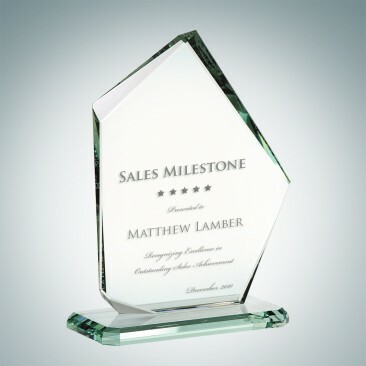 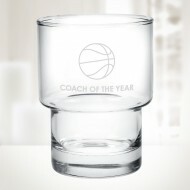 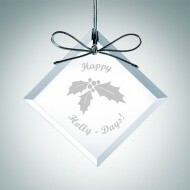 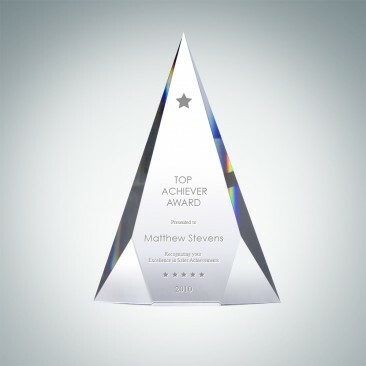 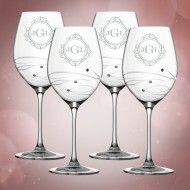 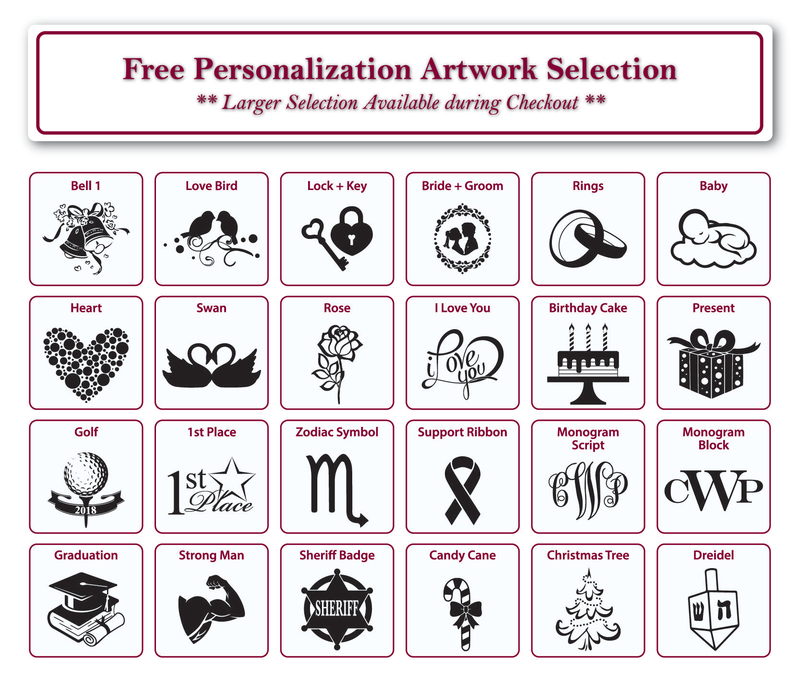 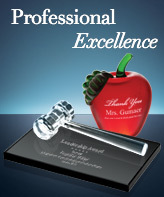 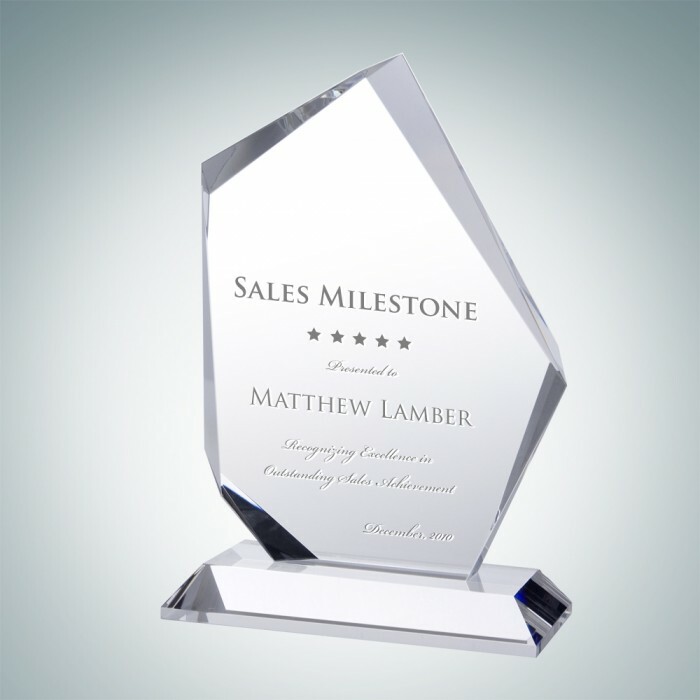 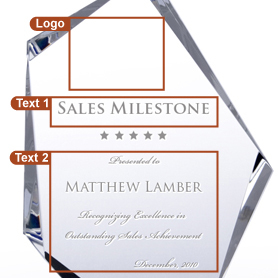 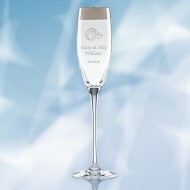 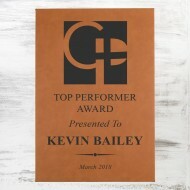 Personalize this award using our free engraving service. 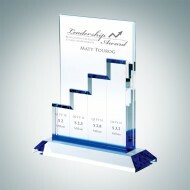 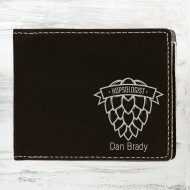 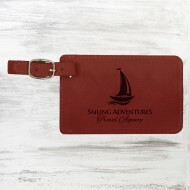 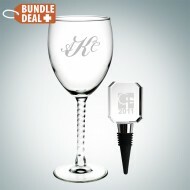 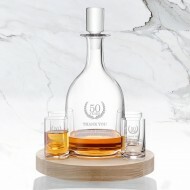 Perfect for any employee recognition events.